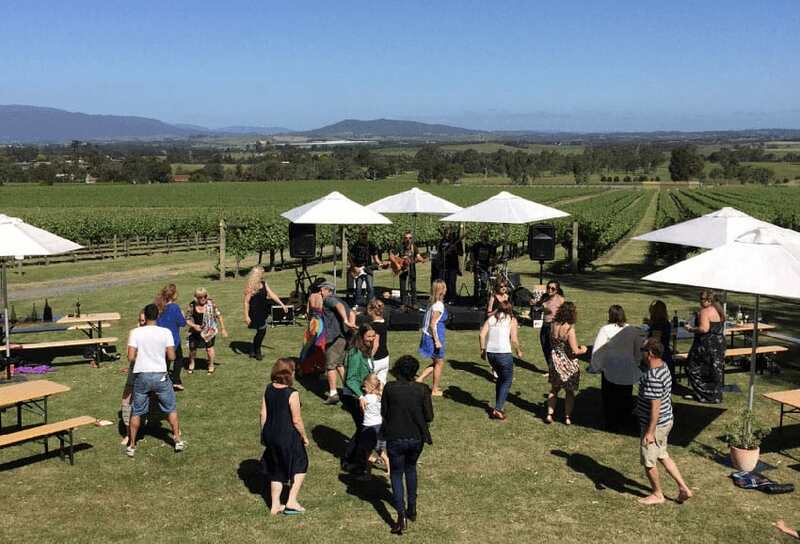 Sunday Sessions at Greenstone Winery let you kick back to some lazy tunes on a sunny Sunday afternoon at one of our favourite wineries with sensational views. There’s no charge, and from 1 – 4pm every Sunday over spring and summer, you can enjoy some wine and music on the deck and lawns, and there’s plenty of room for the littlies to play. Innocent Bystander has live music from time to time so always worth checking on their website and facebook page to see what’s coming up during your stay. The Terminus Hotel and The Grand Hotel (both in Healesville) often have live music in their pub garden and up on the balcony (choose between Ross Wilson, at The Terminus and Iain Archibald Band at The Grand – both on Sat 25 Nov). 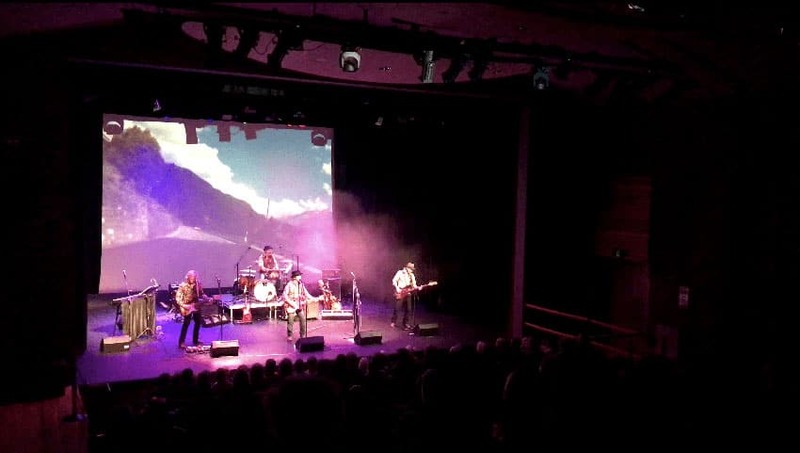 We’re incredibly fortunate to have an amazing theatre in Healesville just a short drive from Rex’s where we have amazing concerts regularly – from Lior, to Grigoryan, opera to DYLANesque, indigenous musicians to orchestral. Check their What’s On calendar to see what’s playing during your stay at Rex’s. When you ask people if they’ve heard of the Yarra Valley, many reply ‘oh yes, wine and concerts’. And we largely have Rochford Wines to thank for that – every time you drive past the winery there’s another concert being advertised and they are such great calibre stars too – we’ve recently had Robbie Williams, Billy Idol, Blondie, Elton John and still to come in December 2018 the legendary John Farnham, with Daryl Braithwaite & Richard Marks and in Feb 2019 Rodriguez supported by Xavier Rudd and Busby Marou – all at Rochford. Subscribe to their mailing list to be the first to hear what’s coming up and check this page regularly too. Now in its 9th year, our town’s music festival has grown to be a 3 day festival which attracts people from far and wide – check out this year’s line up. 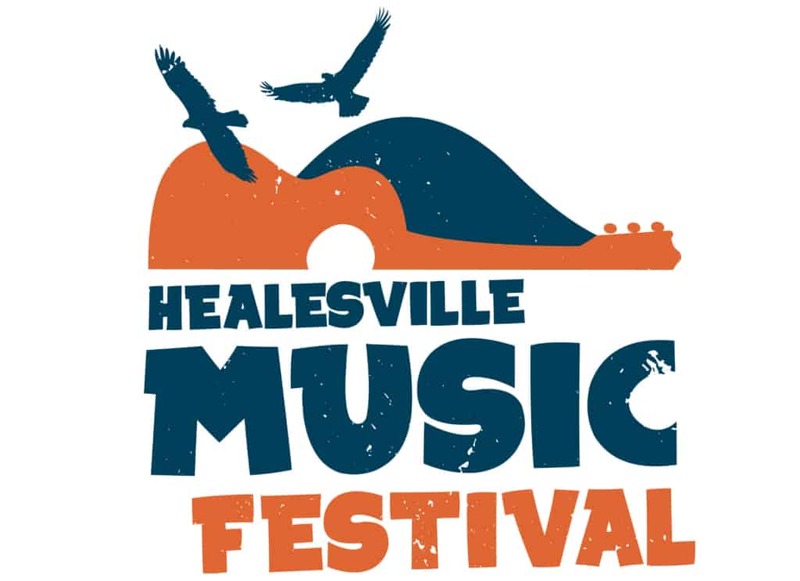 It’s a fantastic way to see great bands, of all musical genres in many different spaces and venues throughout Healesville, it’s a real celebration of live music, great music in a beautiful environment.